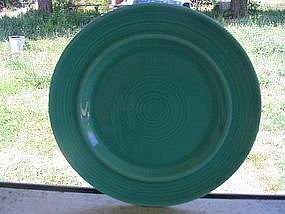 7 3/4 inch salad plate. No chips, cracks, breaks or rough rim, but has slight finish wear, noticed when turned to the side under strong light. I need your zip code to calculate the postage.